According to our Forum, It is currently Fri Apr 19, 2019 3:30 pm, please have a look around and feel free to Register. It's free and really easy! 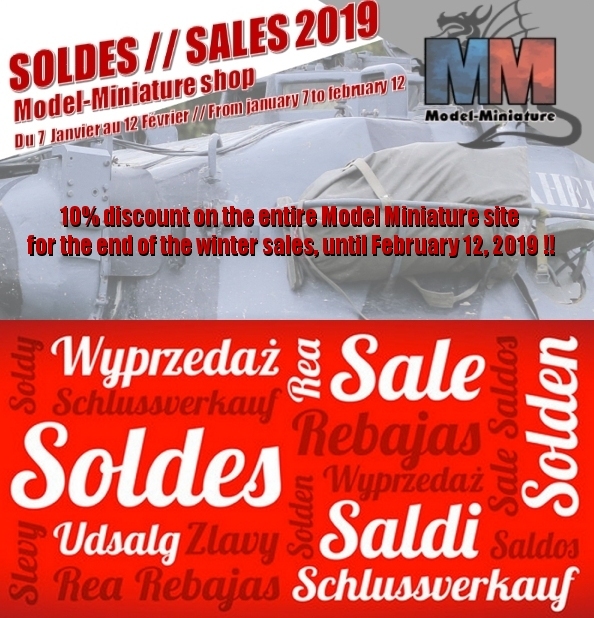 For the end of winter sales, Model Miniature offers you a 10% discount on the entire Model Miniature website until February 12, 2019 available here : www.model-miniature.com . 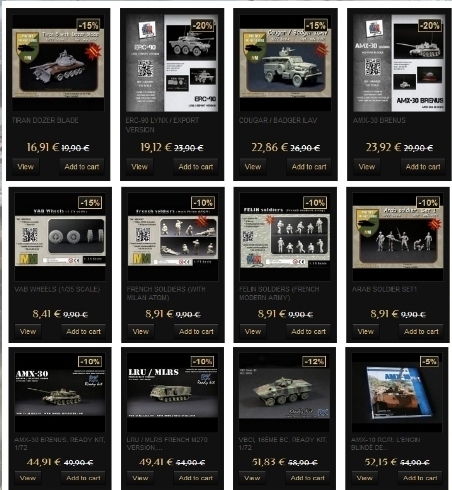 In addition to this 10% discount, more than 50 products are sold at the site with less than 10%, 20%, 30%, 40% and 50% discount.